There are seemingly no end to the good reasons that parents should read to their children, not the least of which is the simple act of bonding time. I read with my son all the time, but he knows that as part of his bed time ritual, he gets his song, his story, his “made up” story, and then we have to put good dreams into his head. It’s kind of a long story how that came about, and bedtime starts about 40 minutes before actual bedtime, but it’s a nice way to end the night. 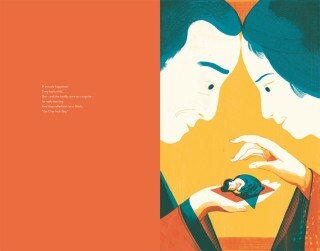 Issun Boshi: The One Inch Boy – This classic Japanese fairy tale tells the story of Issun Boshi, the tiny son of an old, long childless couple. His mother had longed to have a child for so many years that she finally added “even if it is a very small one” to her wish. When the elderly couple did in fact bear a son, he turned out to be only one inch high. He was thus called Issun Boshi, Japanese for one-inch boy. Tiny and brave — these are the two most striking characteristics of Issun Boshi. Although his parents raised him very lovingly, Issun Boshi realized one day that he would not grow any taller. He then left his home to set off on a journey to find his place in the world. Elsa and the Night – Elsa and the Night tells the story of an extraordinary friendship. Can one make friends with the night? One day Elsa is sitting at her kitchen table and suddenly hears a sound coming from under the sofa. When she investigates, she realizes that it’s neither an animal nor a ghost. It’s the night. The night not only listens to Elsa, but also accompanies her on a heartwarming and moving journey where it cares for her, protects her, and finally carries her through the town in its arms. The Zoo’s Grand Opening – With this book, even the youngest children can playfully learn their ABCs, the names of animals, and how to count. This fun animal book tells the exciting story of a zoo preparing for its opening day. The head zookeeper, who guides young readers through its pages, is waiting anxiously for the animals to get there. Will they all be in their cages by the time the first visitors arrive? Alphabetics: An Aesthetically Awesome Alliterated Alphabet Anthology – C is for cat? D is for dog? Not in this book! Here, Colossal Cornelius captures his companions with his camera and Daisy the diver dares a death-defying dip with dinosaurs. In Alphabetics, each of the alphabet’s twenty-six letters is depicted with an awesome alliteration—not to mention an illuminating illustration—that will captivate and stimulate young minds. Although the lettered tales are meant to be humorous and fun, they also serve a commendable purpose. Complex words are introduced to expand children’s vocabularies and linguistic horizons. The book includes a glossary so that readers can look up any terms that are unfamiliar to them. One of you can win this complete set as well- The giveaway Prize Pack consists of all 5 titles and has an ARV of $88.00. US only please. Ends March 3, 2015. They would be for my 2 girls. My daughter loves to read. I would give these to her. I would give them to my grandson , he loves toread! My boys! We love new books. What a great set of books! I love these for my granddaughter. I would give these to my daughter. She has 4 kids! 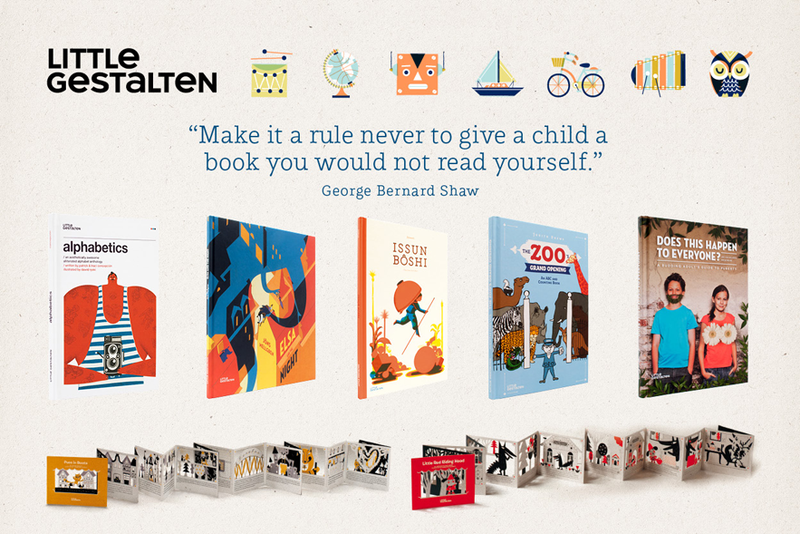 I would give these to our son for Christmas – we like to do the 25 days of Christmas with books and he loves it. I would give these to my kids, they love books! Very nice collection! I’d love it if he visited Philadelphia, PA or maybe even some other countries! I think the bunny should visit Auburn Maine. I would like him to go to New Jersey!